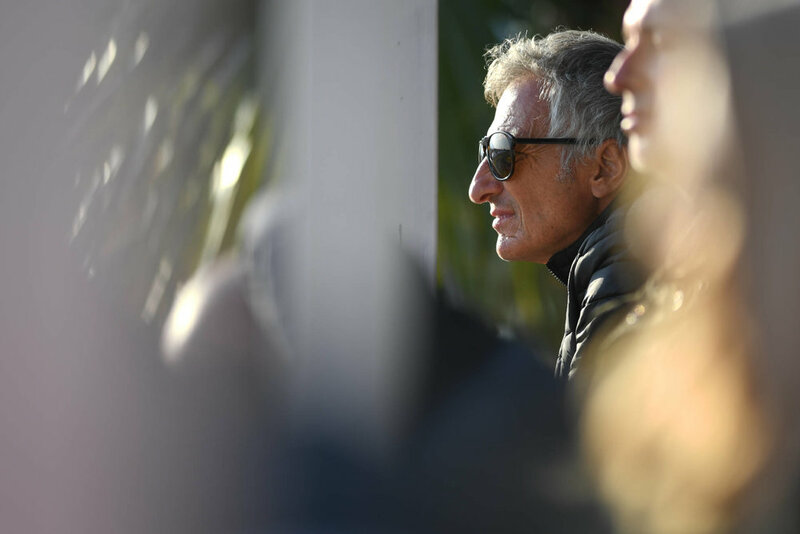 With Fathers Day taking place just before this final round of the WSK Super Masters Series there was considerable motorsport press interest with the names Patrese, Badoer, Wurz and Trulli in the paddock, but they were just a few of the parents watching from the sidelines. 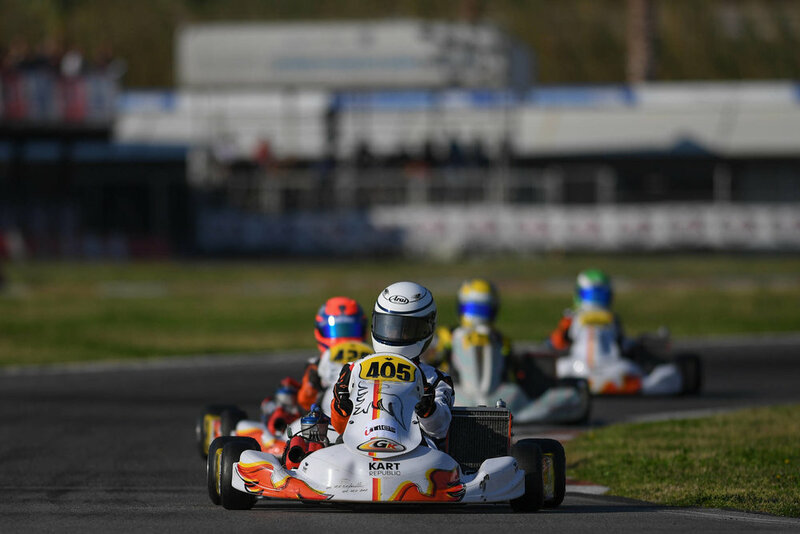 In OKJ alone there were more than 80 drivers competing for a place in Sunday’s final so, as always, this would be a very challenging and competitive weekend. 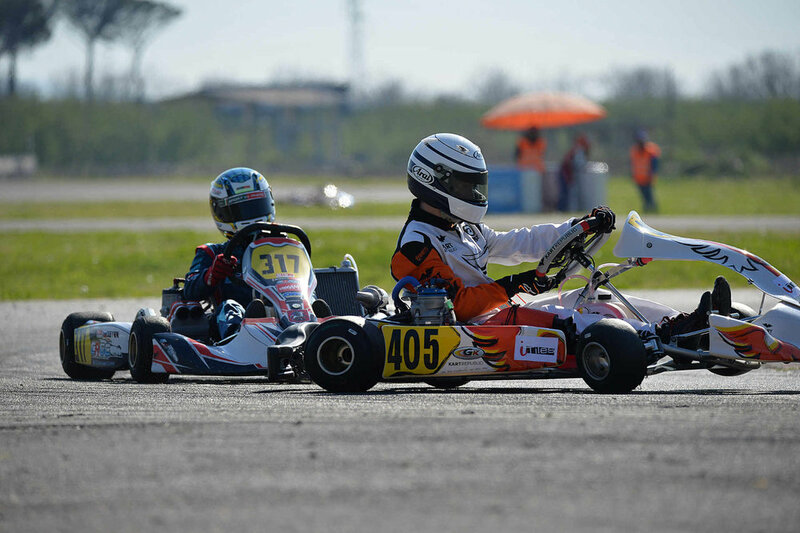 Located just west of Naples the International Circuit Napoli is 1.7kms long with a lap time of around 60secs. For Lorenzo things looked a little different for first practice on a sunny Thursday morning. 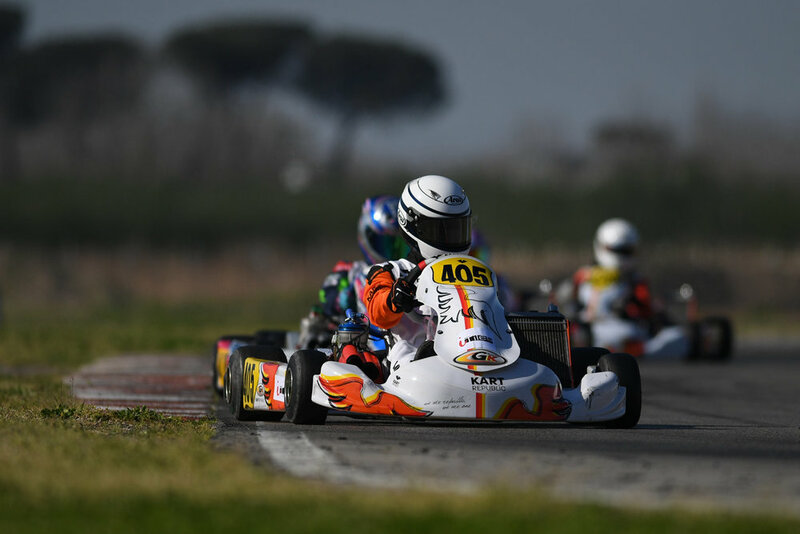 Originally he was not due to race this weekend, so the change of plan meant he would race with Giugliano Kart rather than KR Motorsport this time. This new situation may have been a distraction but Lorenzo settled into the practice sessions well. 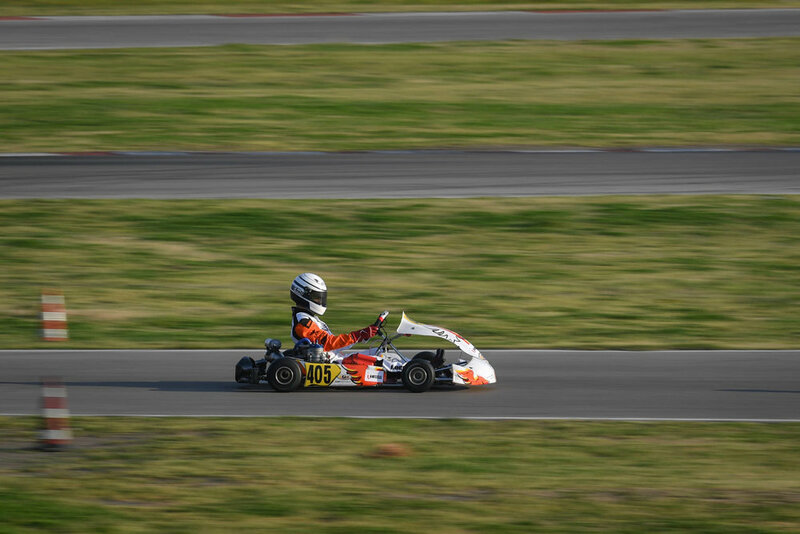 He ended Friday in 36th position overall, but progressively improved through Saturday’s heats, culminating in a strong 7th position in the final race of the day. Lorenzo would start 11th in the 13 lap pre-final A on Sunday and initially held his position, but on lap 2 he lost places because he went off onto the grass and the remainder of the race was a real battle and he was unable to make progress, finishing 16th at the chequered flag. In the Final Lorenzo made a great start from a lowly grid p32 position and continued to move up the order until he reached position 18, when with just three laps to go, he was eliminated from the race because the Russian driver Dubynin pushed him out. Till now we have raced in Italy, but for the next one we start the European tour!